Dan is anxious and always listening for the sounds of danger. Sometimes he's listening so hard he can't hear the people around him. 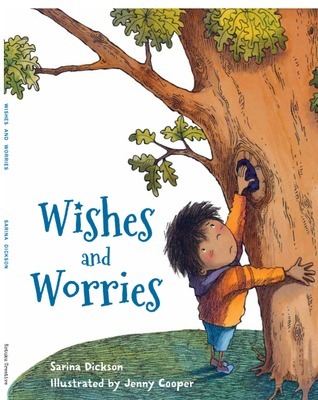 One day Dan discovers a special place where he can recycle his worries and let them go. Includes notes for teachers at the back.This book just didn't work for me or Miss 2. We picked this up from the library out of the picture book section an although I can see the concepts it was aiming for, I didn't think it did a great job of achieving them. Looking at the description on GoodReads perhaps it was intended as a teaching resource only.